Our guy GEO is back with a new record. 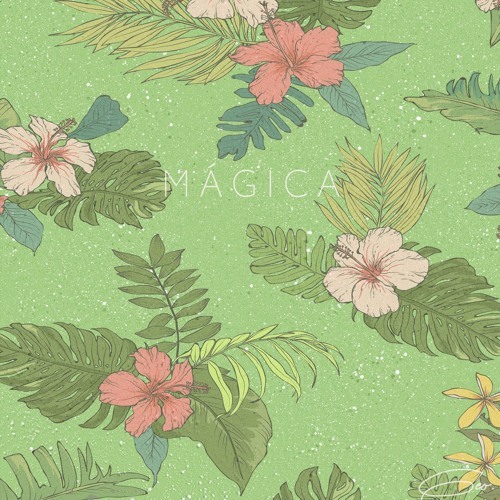 The lush producer shared his single ‘Mágica’ this week and it’s really a work of art. GEO describes ‘Mágica’ as his celebration of latin music. The track’s guest Caro Pierotto delivers a verse in Portuguese, which really helps deliver the listener a sound that can be heard across the planet. GEO really can’t miss with his music. He’s always delivering something fresh and completely different on every release.